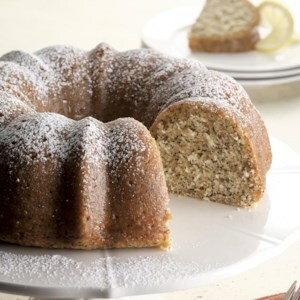 Find healthy, delicious lemon cake recipes, from the food and nutrition experts at EatingWell. 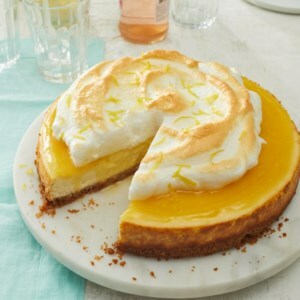 This light and tangy lemon meringue cheesecake gets tons of citrus flavor from lemon juice and zest, as well as a layer of lemon curd between the cake and the fluffy meringue topping. 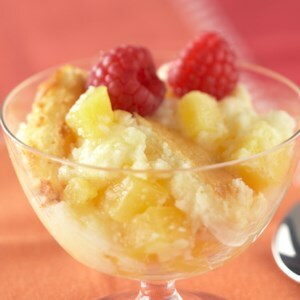 It would be the perfect dessert for any spring or summer party, though we'd happily eat this treat year-round. 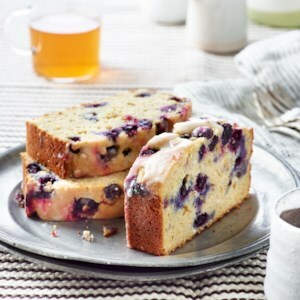 The scent of this moist fruit-filled pudding cake will whet your appetite as it bakes. Fortunately you don't have to wait until it cools to enjoy--it's meant to be served warm. 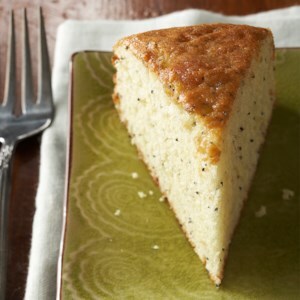 A sweet lemon glaze is all that's needed on top of this delicious lemon-poppy seed cake. 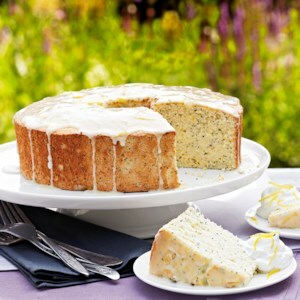 This Lemon Poppy Seed Snack Cake is just what you need to zest up your dessert game. 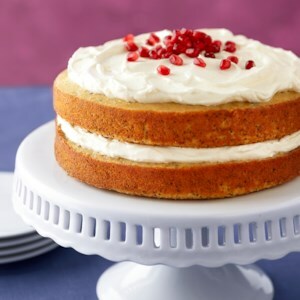 This diabetic-friendly cake has poppy seeds to add color and crunch to this light dessert and they also add to the calcium and zinc content of this recipe. Beating the egg whites separately and then folding them into the batter gives this chiffon cake recipe great height, while the egg yolks make this healthy cake recipe rich and tender. Be sure to use a completely clean bowl and whisk when beating the whites-if the whites come in contact with any fat they won't whip up airy and light. 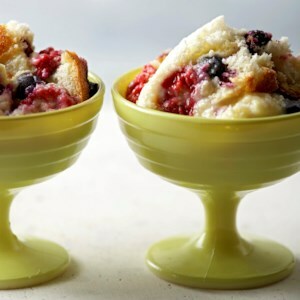 This healthy pound cake recipe isn't just delicious--it also only requires one bowl to make. 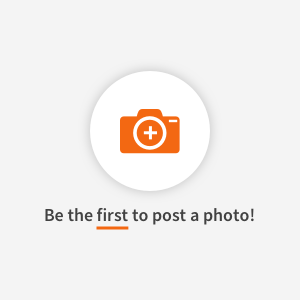 For the best cake texture, be sure to beat the sugar and butter together long enough in Step 2 to look creamy--the time it takes to get there varies according to the type of electric mixer you have. 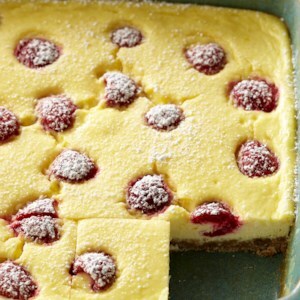 Serve with brunch or alongside a cup of coffee in the afternoon. Three layers of an airy gingerbread with a tart lemon filling between them; this is a dependable, all-occasion cake. 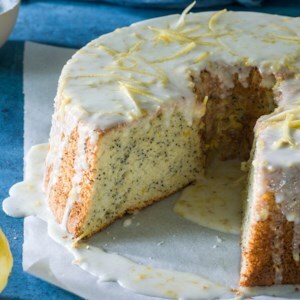 We love that Bundt cakes don't demand frosting--just let a sweet lemon glaze run over the poppy-seed cake and you've got perfection. 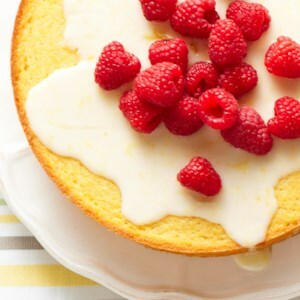 Just like your favorite morning muffin made into an elegant cake. 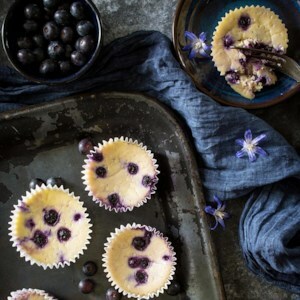 Unlike that bakery muffin, though, you can help yourself to seconds: each serving has just 1 gram saturated fat. This muffin-tin mini cheesecake recipe is an adorable, healthy dessert that's the perfect cute size. If making 2 dozen seems like overkill, the recipe can easily be cut in half. If you avoid gluten, use gluten-free graham crackers to make the crust. 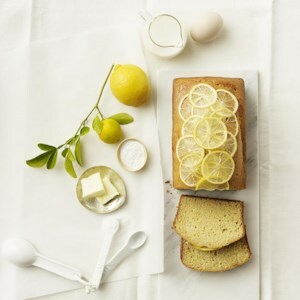 This wonderful rich, sweet lemon pound cake is downright zingy and the candied lemon slices are a beautiful bittersweet topping that's better than frosting. The best part, though: when you taste it you won't miss all the butter we cut out compared with a traditional pound cake recipe. 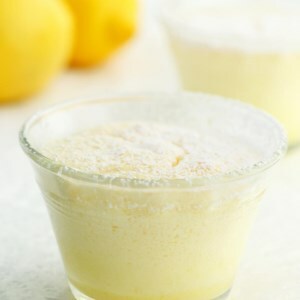 These magical little desserts start out as one batter and separate during baking into fluffy cake hiding a creamy layer of lemon pudding. 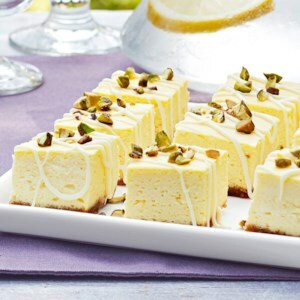 With its exquisite lemon-oil fragrance, lemon verbena adds a sophisticated accent to a creamy vanilla cheesecake. 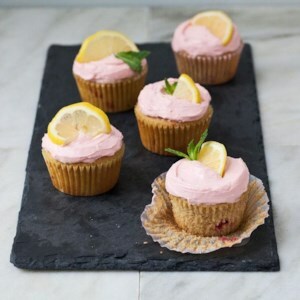 Lemon verbena is also a perfect complement to strawberries. 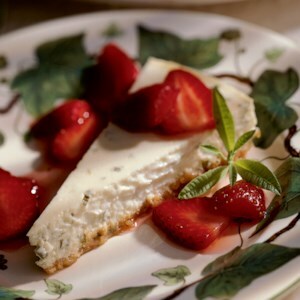 A generous quantity of fruit and a slender slice of cheesecake make a balanced finish to a fine meal.